Prosthodontics is a branch of dentistry that is concerned with artificial replacement of missing teeth. It involves making tooth-like materials for damaged or missing teeth for occlusion or beauty. 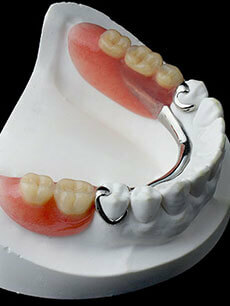 Consist of Denture, Crown, and Bridges etc. 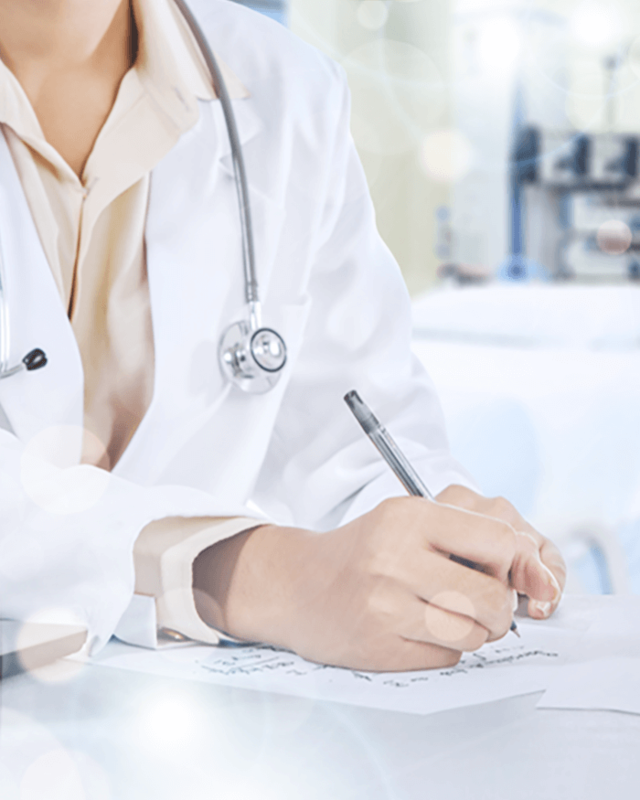 Each treatment has its’ own purpose and capacity. However, major purpose of all these treatments is help patients use their teeth with convenient and naturally as much as possible. Crown is creation of thing looks-like teeth from material that strong enough to take chewing force of jaws and has health safeness while in mouth. Replacing on a single damaged or missing tooth without self-removable. Denture is a set of crowns with fake gums for replacing on missing teeth. 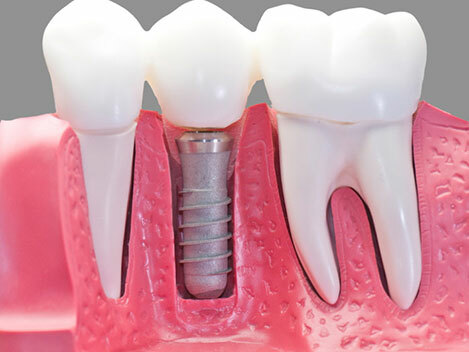 It has more benefits than crown and bridge such as can be multiple crowns, don’t have to be in a row, can replace in any position, and with self-removable or irremovable etc. Generally, denture is self-removable. If patient needs self-irremovable, Doctor will combine with All on 4 and Overdenture technique etc. to attach denture with gums. As wearing denture is very common in aging population, eventually effects the quality of life of these people. Nevertheless, putting on denture may face many obstacles because denture can move all the time while talking or eating. 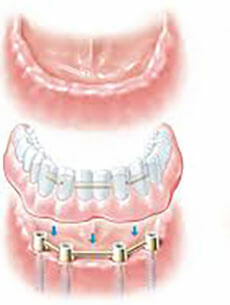 Solving by Overdenture is an answer as it will improve your quality of life, save money and at the same time less pain.